Set on the last piece of Aventura waterfront, ECHO is a luxurious residential development featuring 190 breathtaking residences. Situated on five acres of direct bayfront, this amenity-enriched development will be brought to life by world-class architect Carlos Ott and interior dream team Yabu Pushelberg. 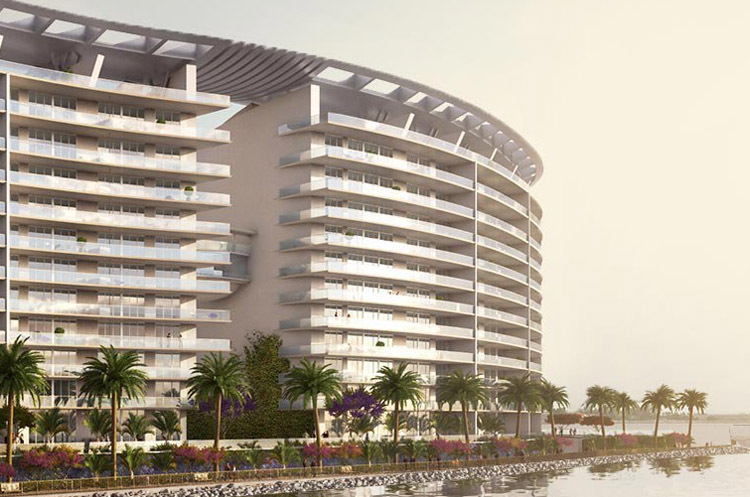 Each residence comes fully equipped with spacious outdoor terraces with summer kitchens, apple based “smart” technology, private elevators, and service suites. A sprawling Sky Loft connects the east and west towers, creating the ultimate event experience.